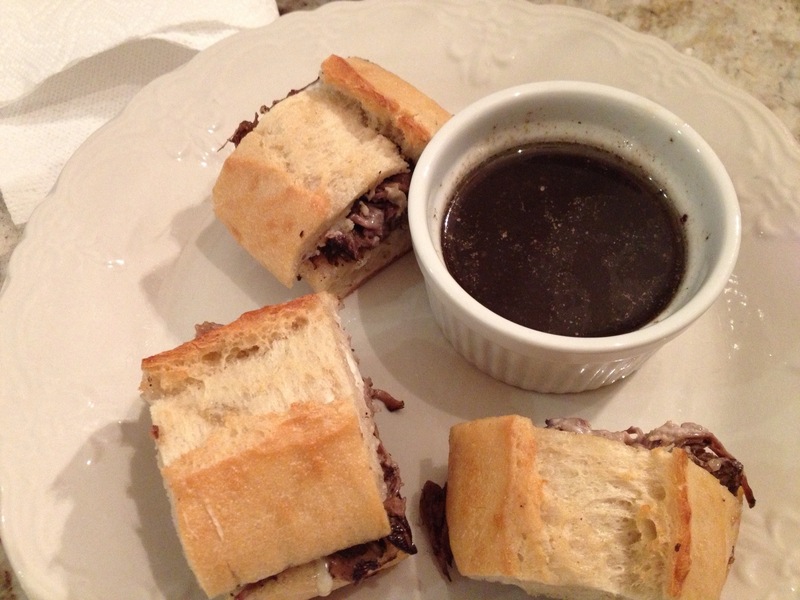 Happy winter day great foodie friends…. 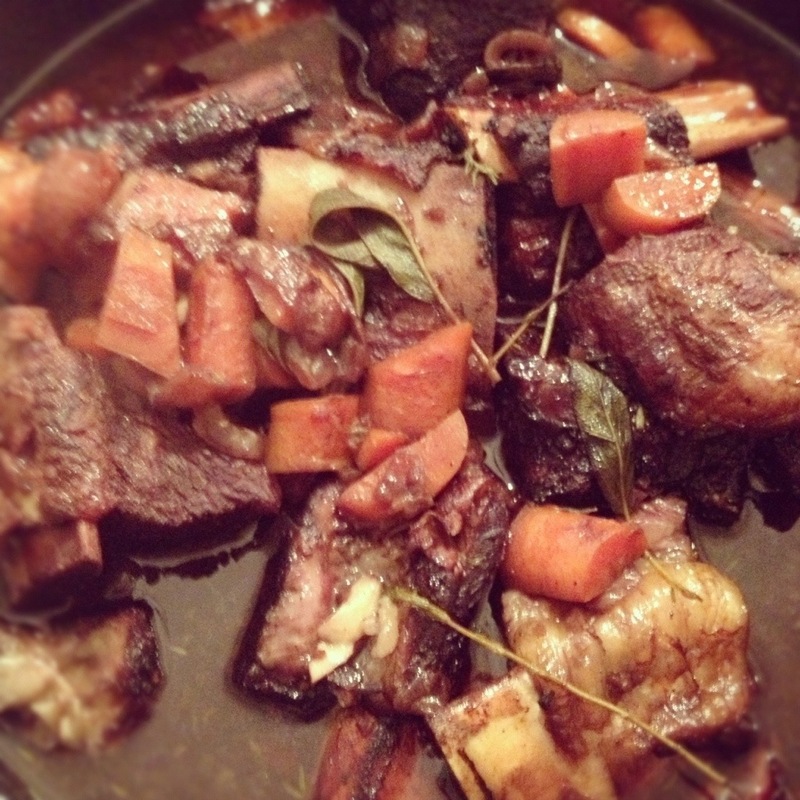 I love the fall/winter season for the flavours that it brings to warm the tummy and the heart! * 1 cup coarsely chopped onions, I use Vidalla or walla walla. * Sea salt and fresh black pepper to taste. Season the the ribs with Salt and Pepper. Place seasoned ribs in large pan with the olive oil already heating up. 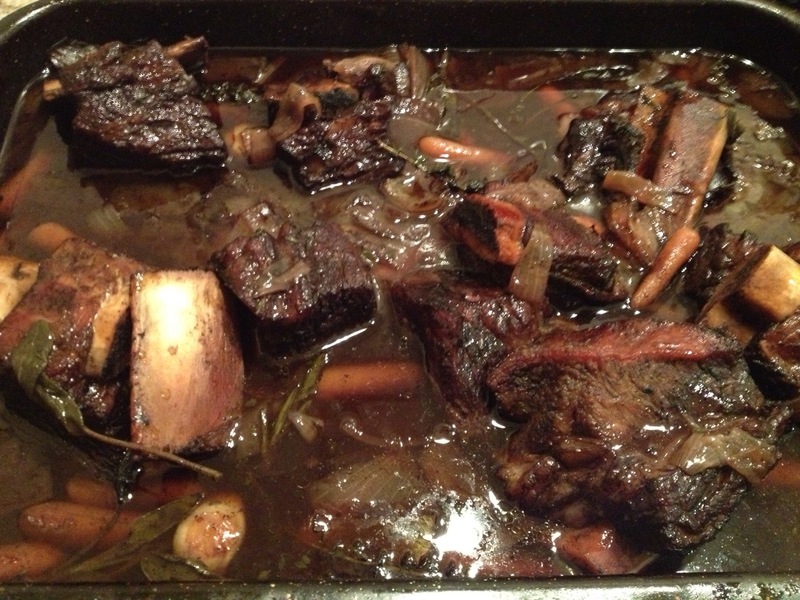 Brown all sides of the ribs – when the ribs are nicely browned, remove from. Pan and set aside. Put in the pan the onions and carrots and stir and caramelize. 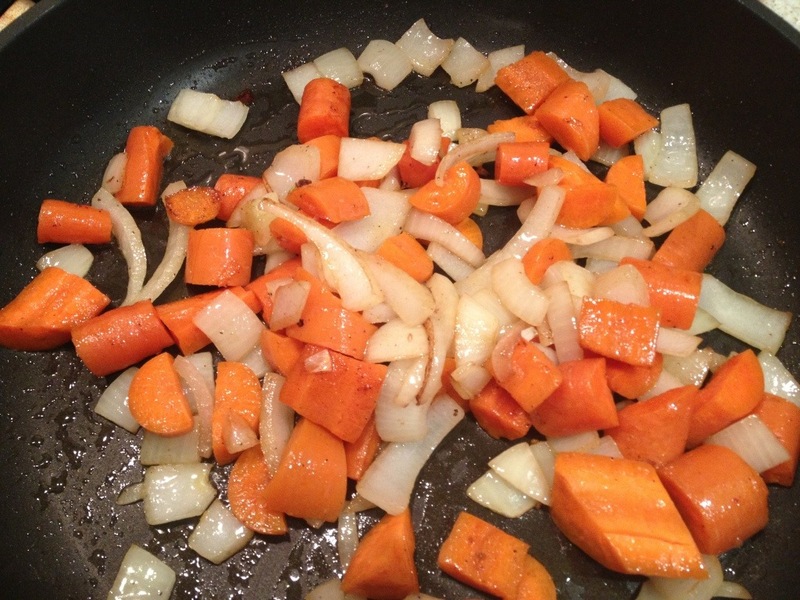 Remove onions and carrots from the pan and set aside. 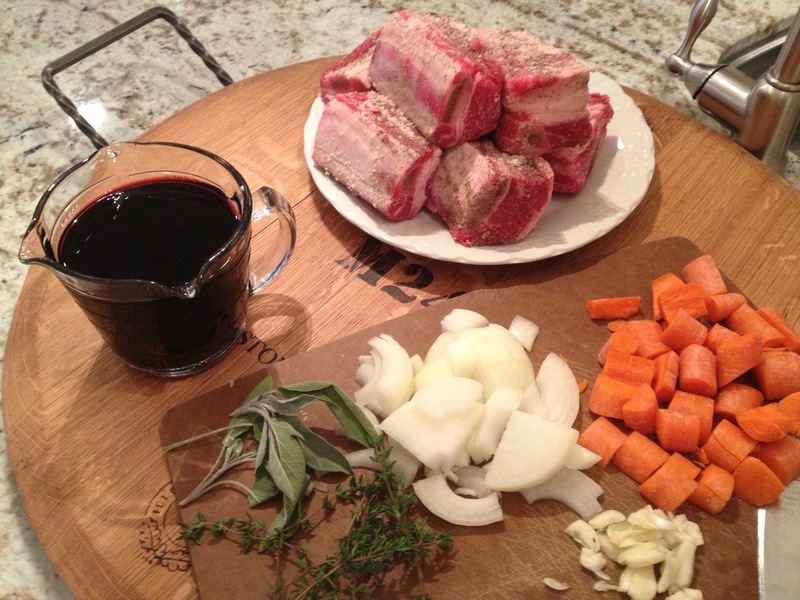 Pour in the pan the wine and port to deglaze and then add back in the ribs, onions and carrots as well as the garlic, sage and thyme. Now add in the beef or veal stock and remove from the heat. Now cover your pan tightly with Foil. Take your fork or knife and poke some holes in the foil to allow for steam to escape. 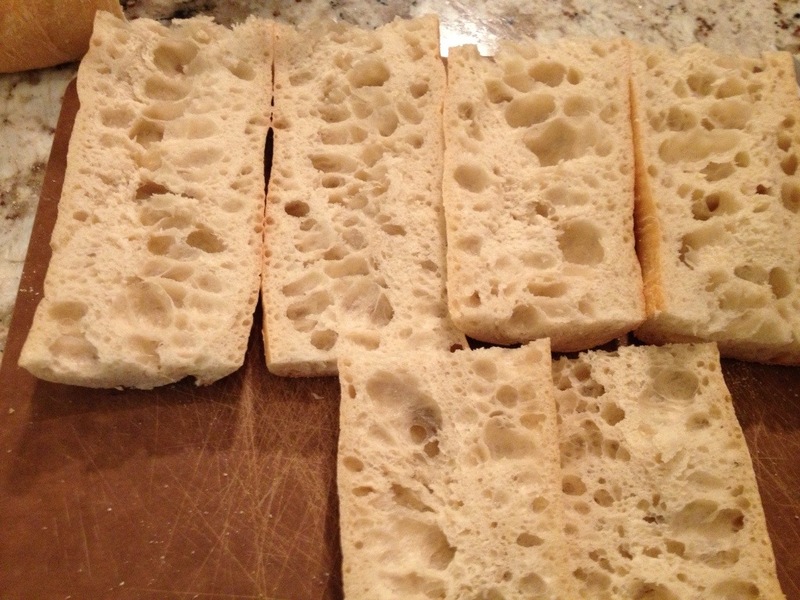 Carefully place in the oven for 3-4 hours…. 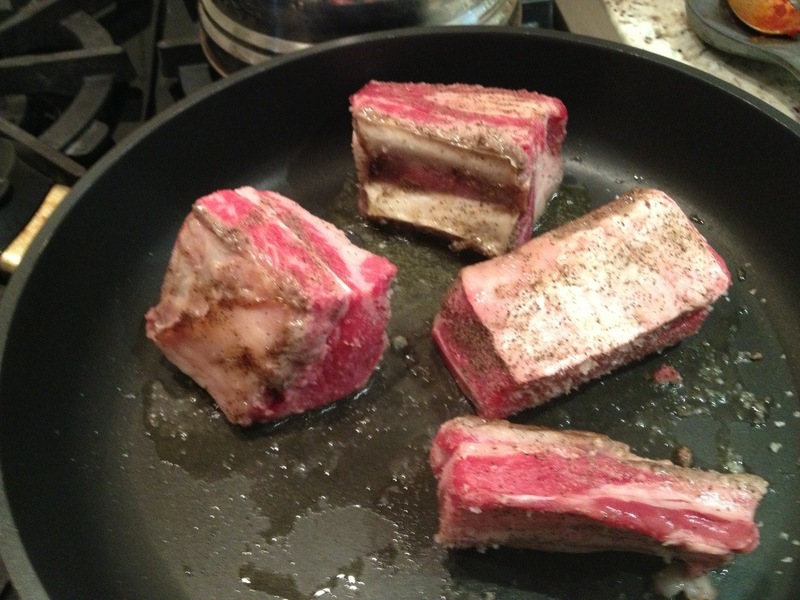 Turn the ribs a few times during cooking….You can check that the meat ready if it is “falling off the bone”. Once done, remove from the oven and let rest for approx. 45 minutes with the foil on. Once the ribs are ready to eat, pull out the sprigs of thyme and sage (leave the bone on or off.. It’s your choice). Take the ribs out and serve with your favourite potato, pasta or polenta! 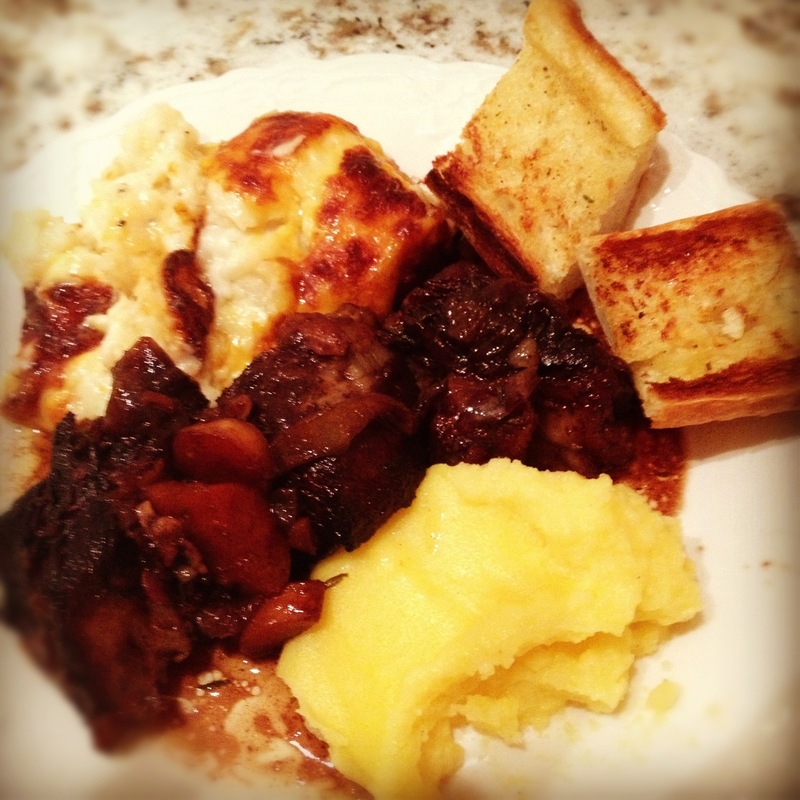 Keep the sauce and serve it with or on top of your ribs or polenta…. It is liquid heaven on a plate! delectable wow in flavour and texture. The depth of flavours will dance across your taste buds and put a smile on your face. 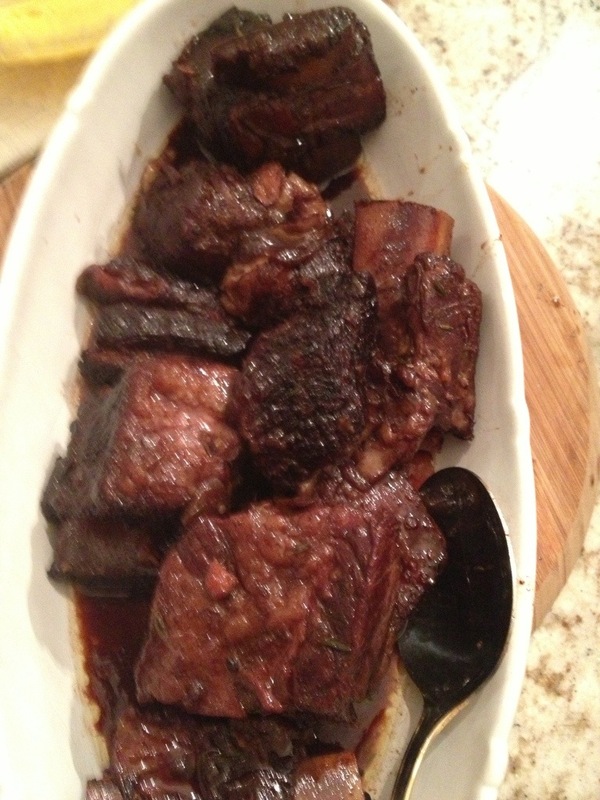 The ribs are perfect the next day made into a “beef dip” and served with the liquid from the braising pan for dipping! 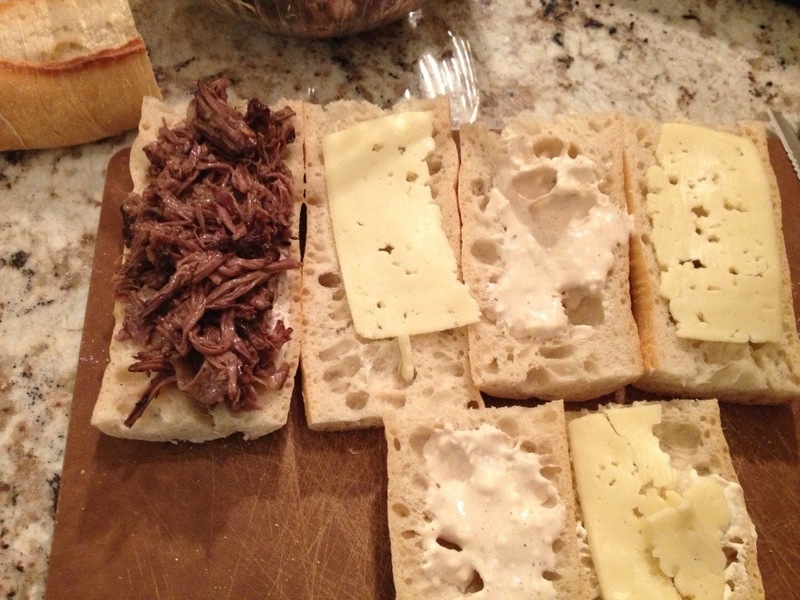 Simply get your favourite “baguette” style bread, I like Ciabatta… Then a nice piece of cheese… A little garlic mayo and then the shredded ribs. 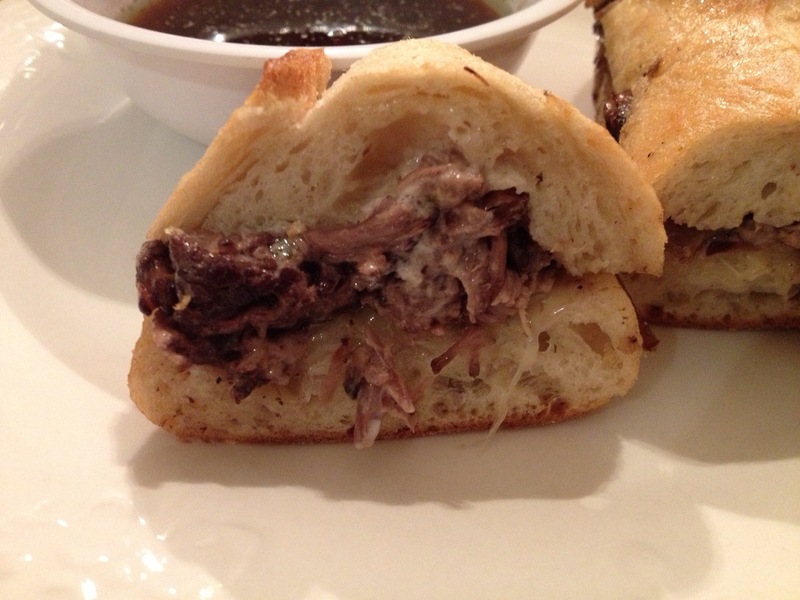 Simply the best beef dip you will ever have.